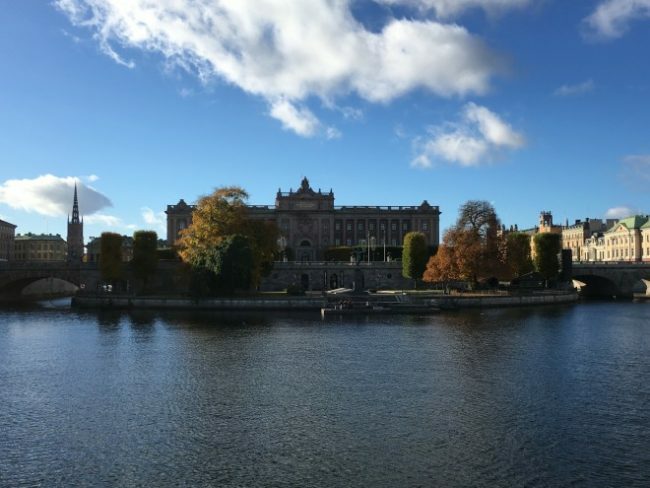 Colleen Petrik, Senior Nereus Fellow at Princeton, visited the Stockholm Resilience Centre at the University of Stockholm from October 26 to 30 to collaborate with former Nereus Fellow James Watson. While with the Nereus Program, Watson developed a simulation model of global fish biomass distribution. 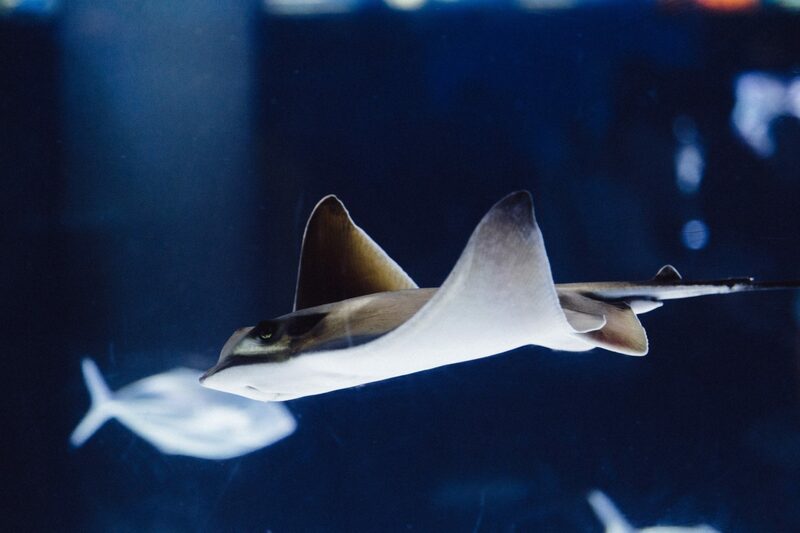 This model demonstrated that the ability of fish to swim towards high food and growth environments had a drastic effect on the spatial distribution of fish biomass, especially that of top predators. In Stockholm, Watson and Petrik began restructuring this model, which only simulated adult fishes, to include life history stages such as eggs, larvae, and juveniles. The addition of these stages allows for examination of the processes that influence variations in year-class size — the number of fish that survive to adulthood and can be captured by the fishery. Specifically, Petrik will be investigating the roles of changes in temperature, prey, and predators with climate change on the early life stages and total global biomass.